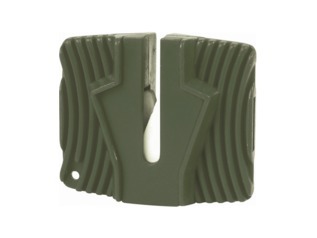 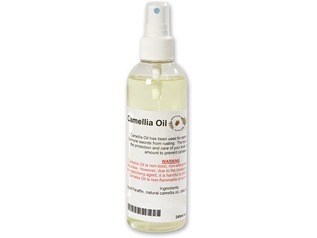 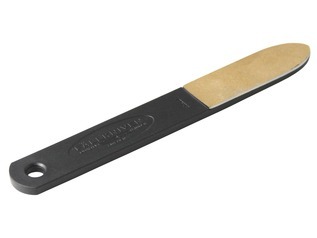 We stock a wide range of Bushcraft and outdoor tool maintenance products under our 'blade care' category. 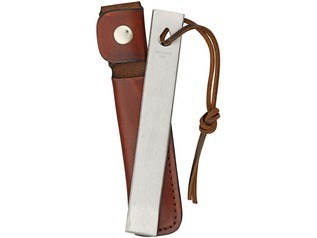 Survival knives and Bushcraft axes are designed to last a lifetime, so it's vital to look after them with the appropriate aftercare products. 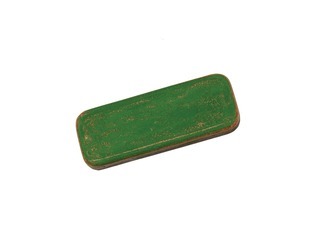 Here at Greenman Bushcraft TM we hold a large volume of stock for just that. 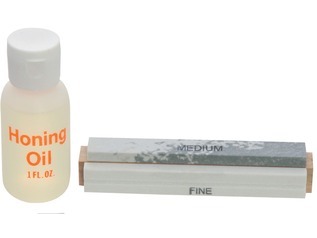 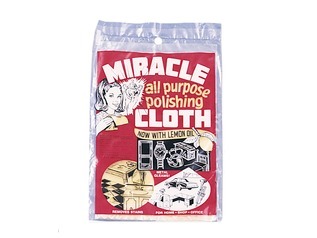 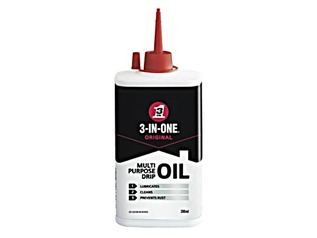 From sharpening stones to honing oil, we truly have all of your blade care needs covered. 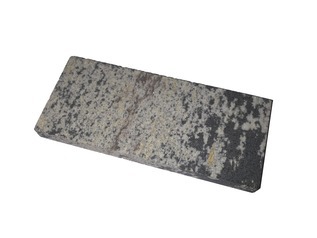 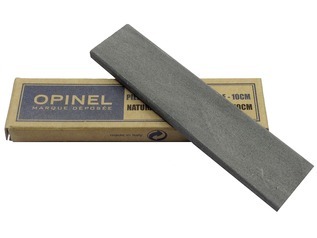 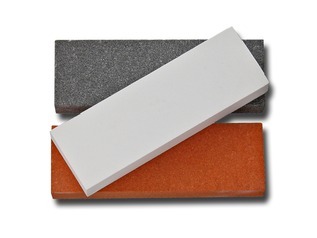 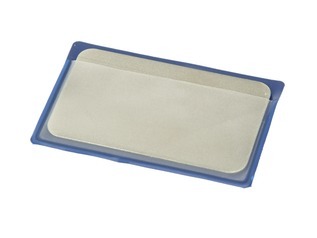 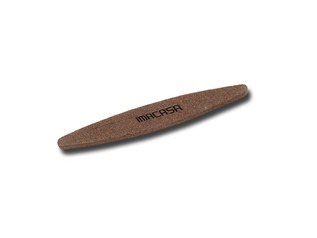 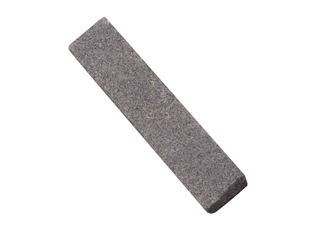 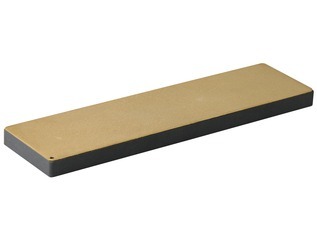 Which Type of Sharpening Stone Do I need? 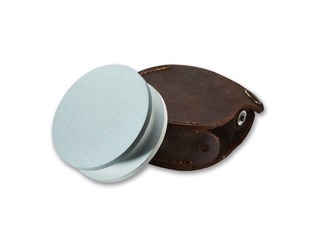 This is a commonly asked question and one to which is there is no one-fits-all answer. 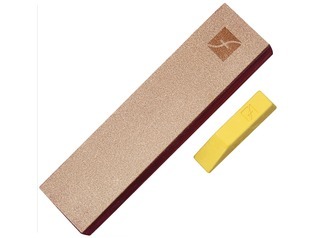 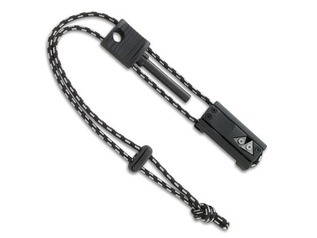 If you have a knife with a non-serrated blade we highly recommend waterstones, or high-quality small portable pocket sharpening stones such as a Fallkniven DC4, or the larger Japanese bench stones which are ideal for keeping in the workshop and will add a razors edge to your bushcraft knives if used correctly. 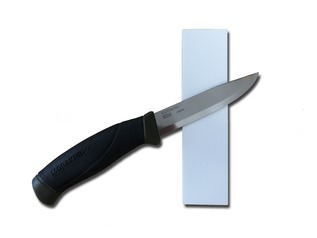 Do You Need Further Help With Sharpening Bushcraft Knives? 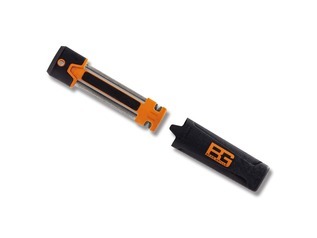 If so, please feel free to contact us here at Greenman Bushcraft and ask to speak with one of the team who has experience with sharpening bushcraft knives and we will be more than happy to assist you.